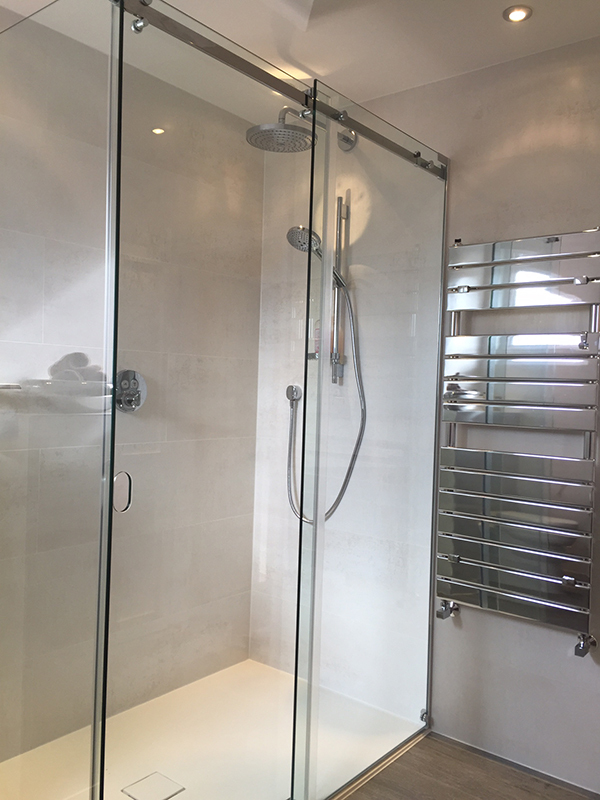 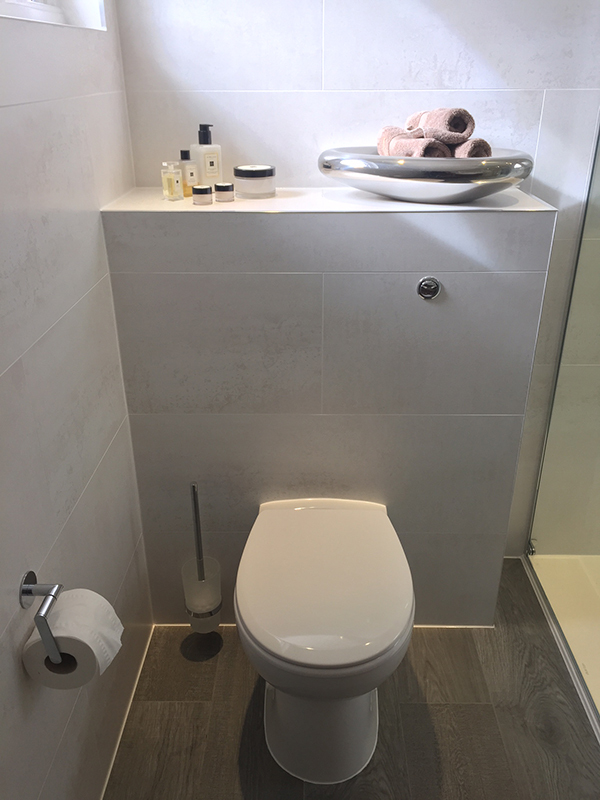 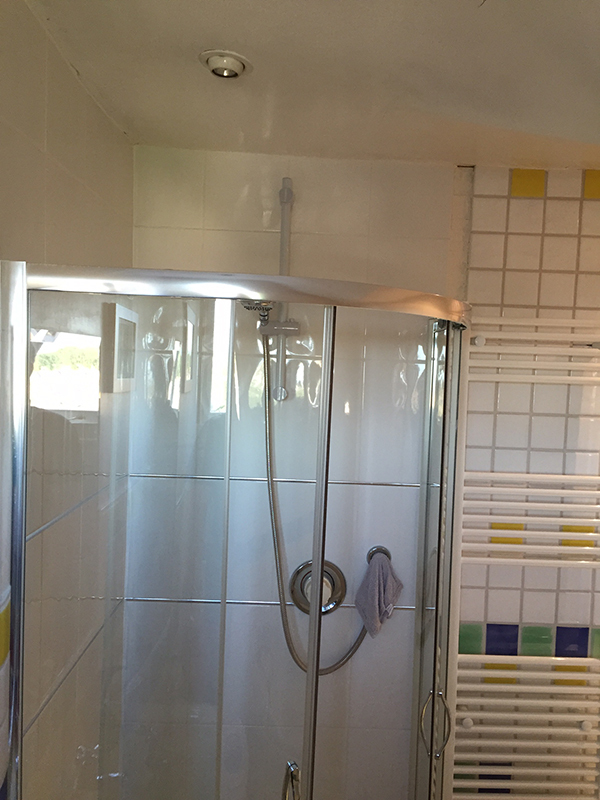 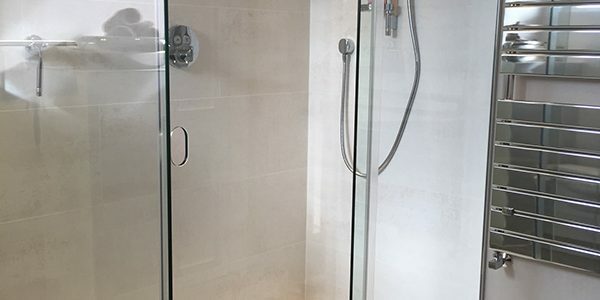 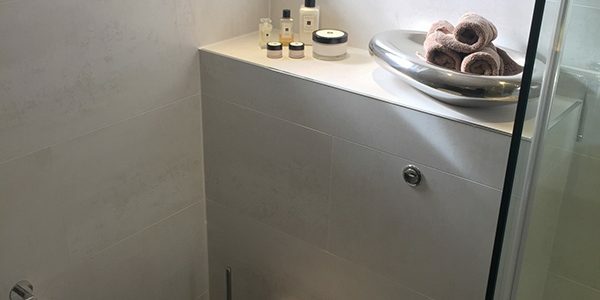 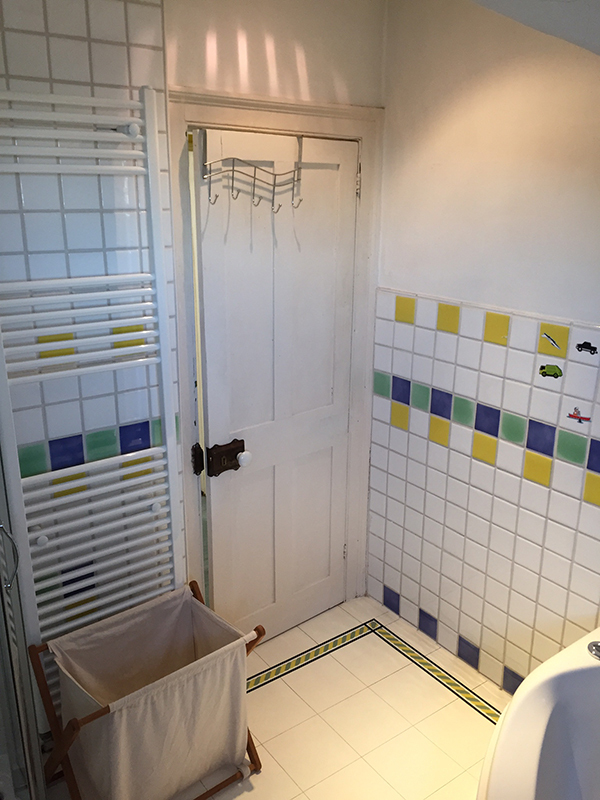 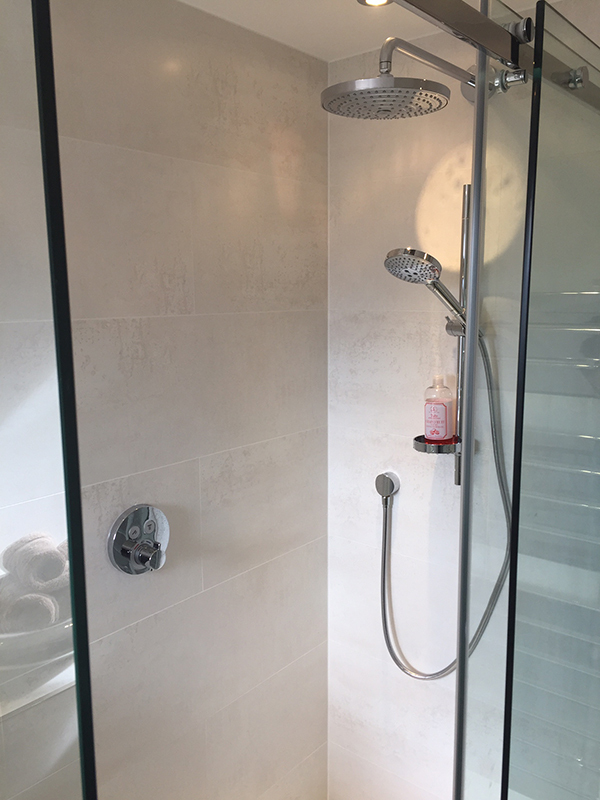 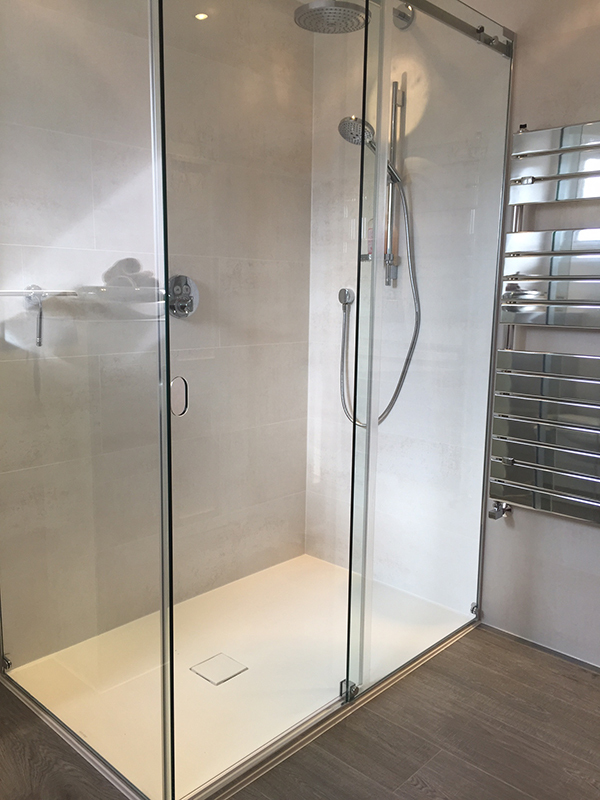 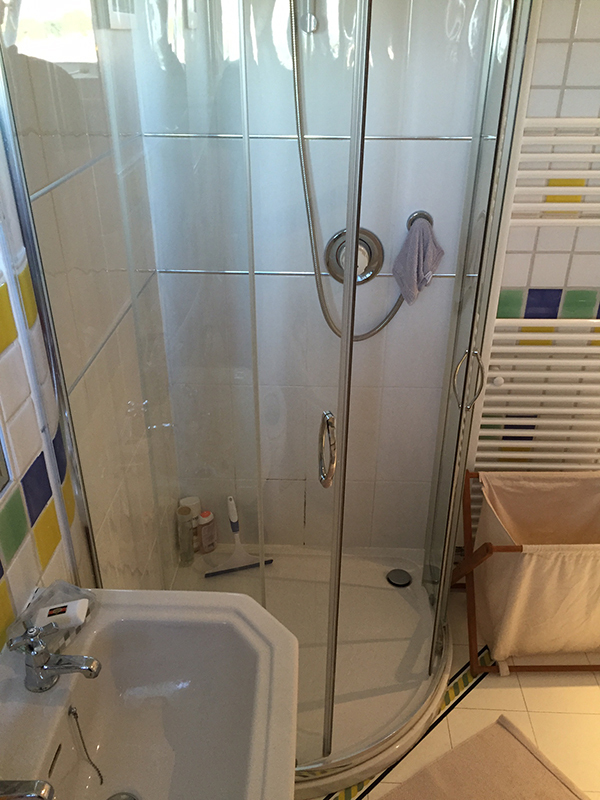 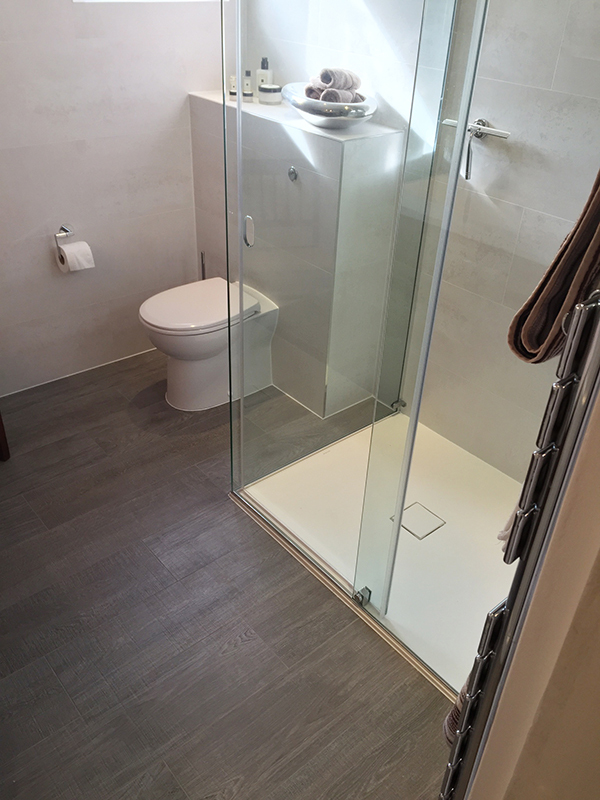 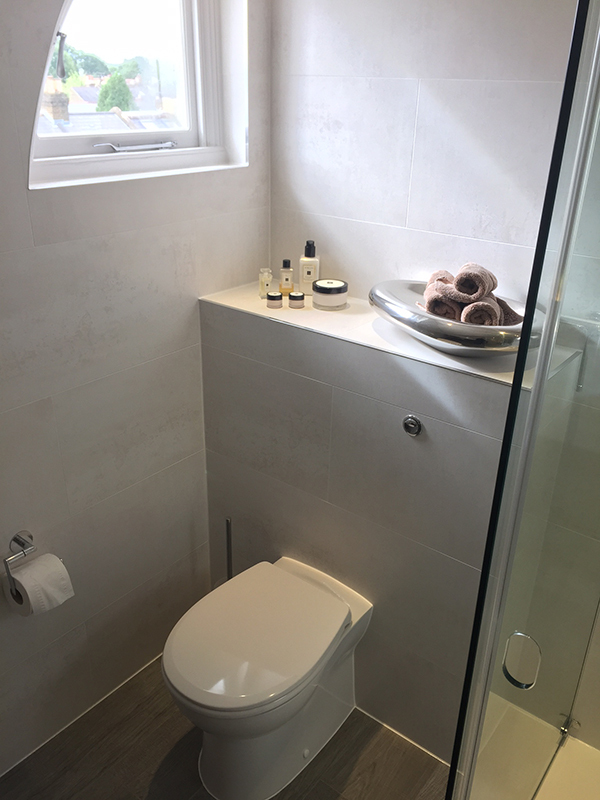 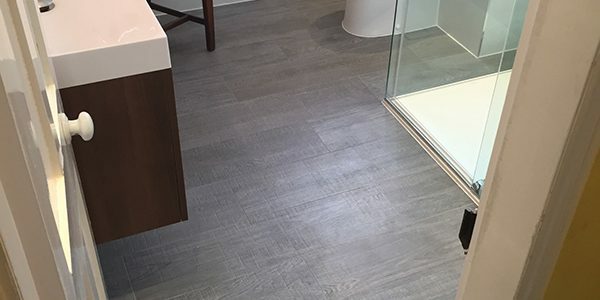 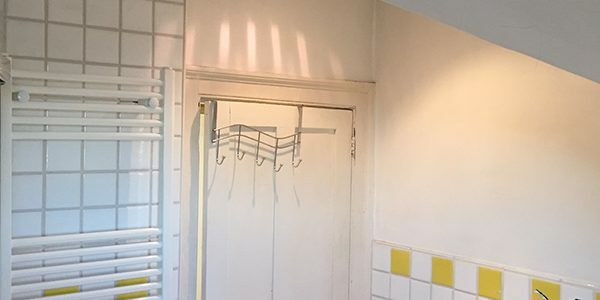 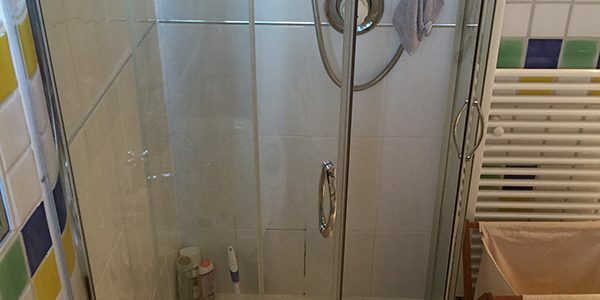 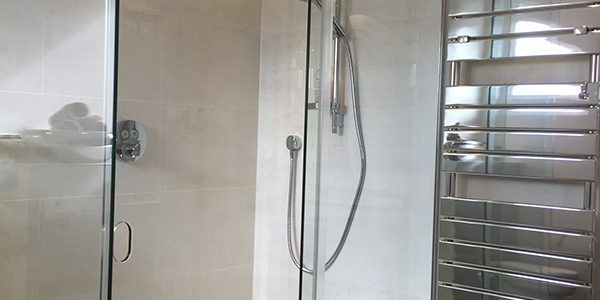 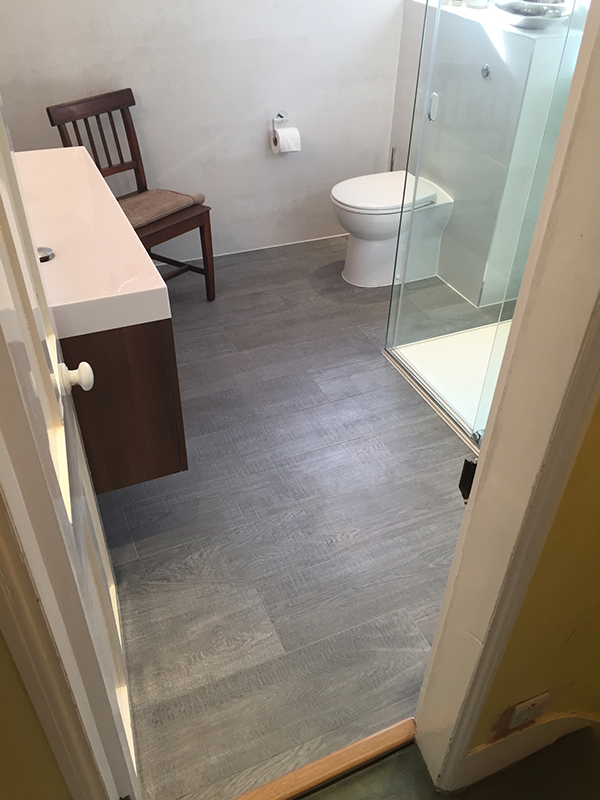 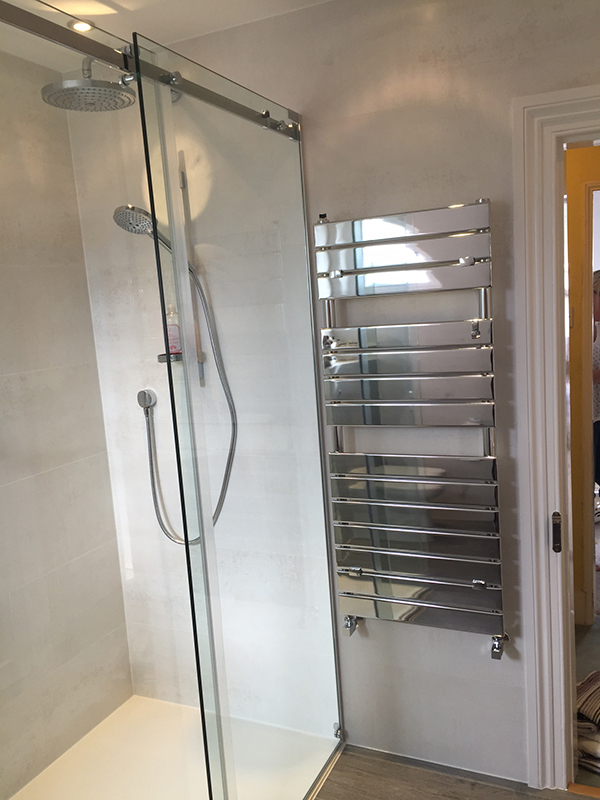 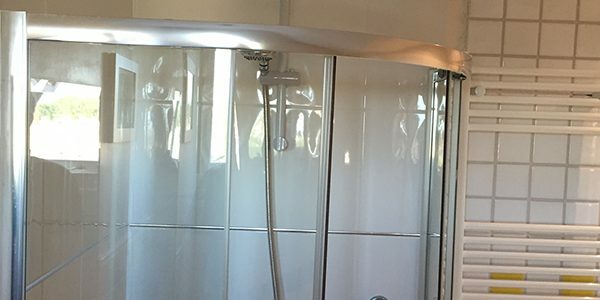 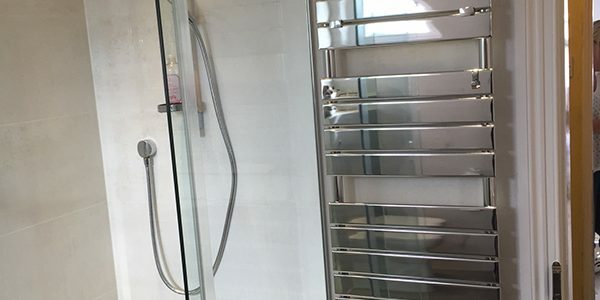 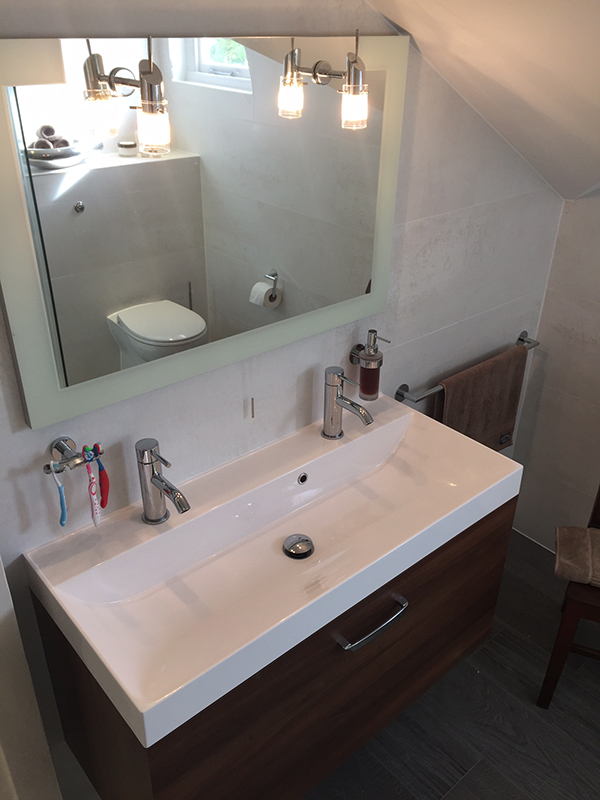 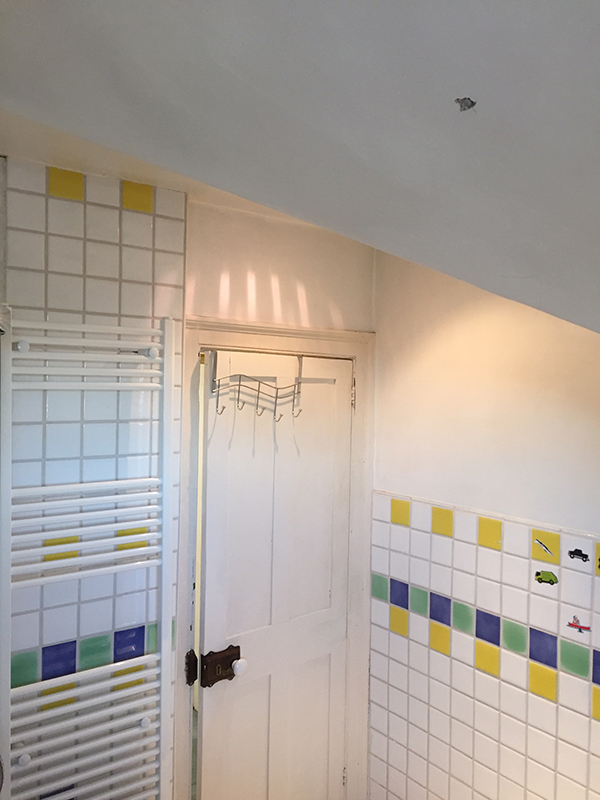 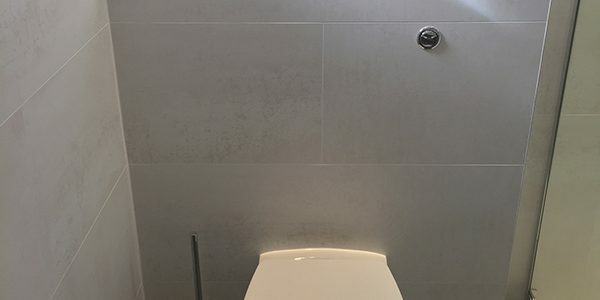 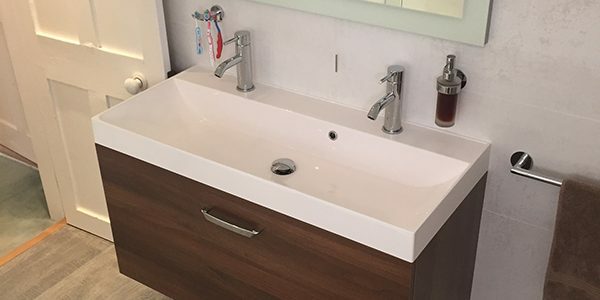 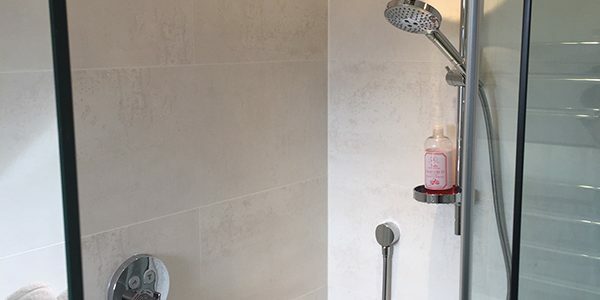 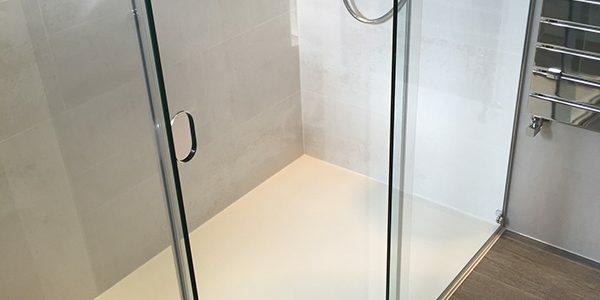 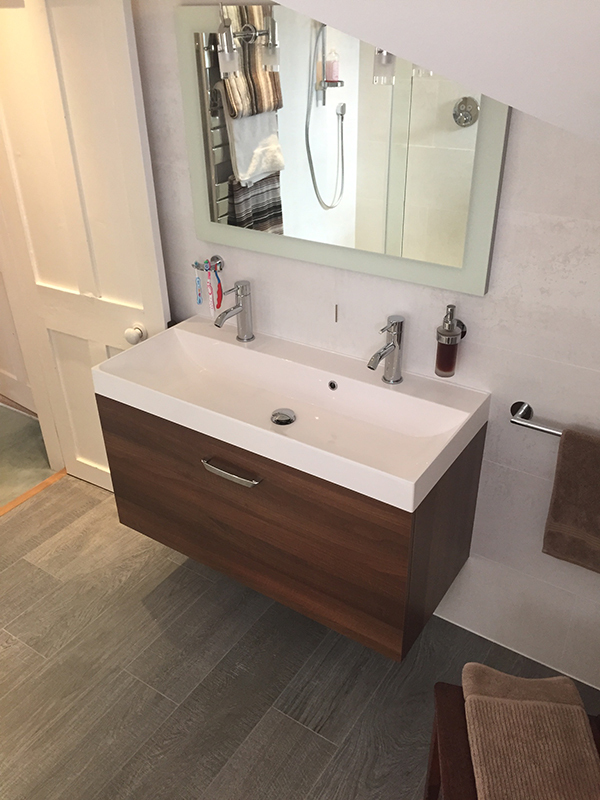 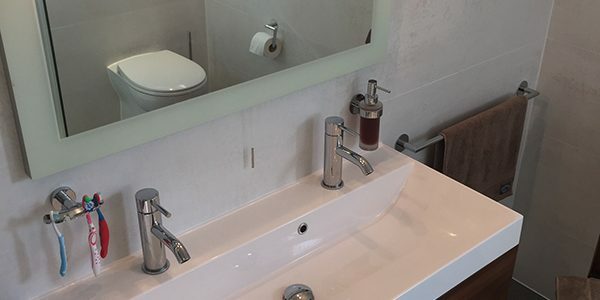 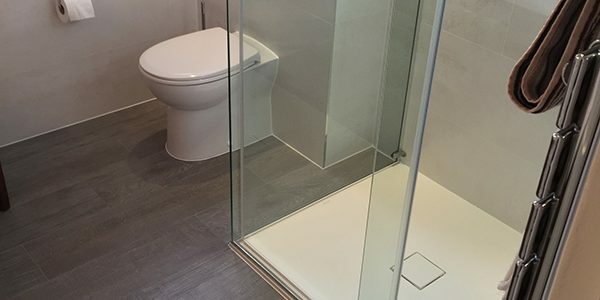 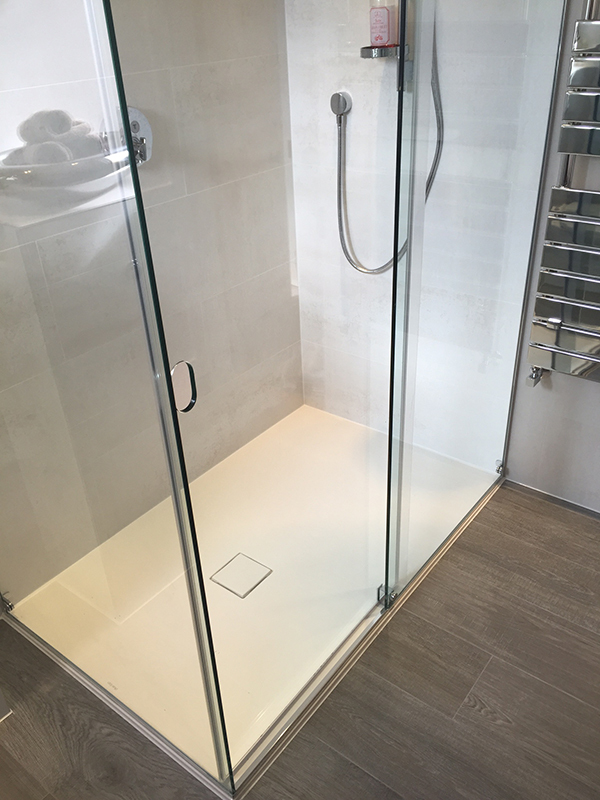 See Delanie’s testimonial below and to the right a checklist of the items that we supplied and installed to create the bathroom. 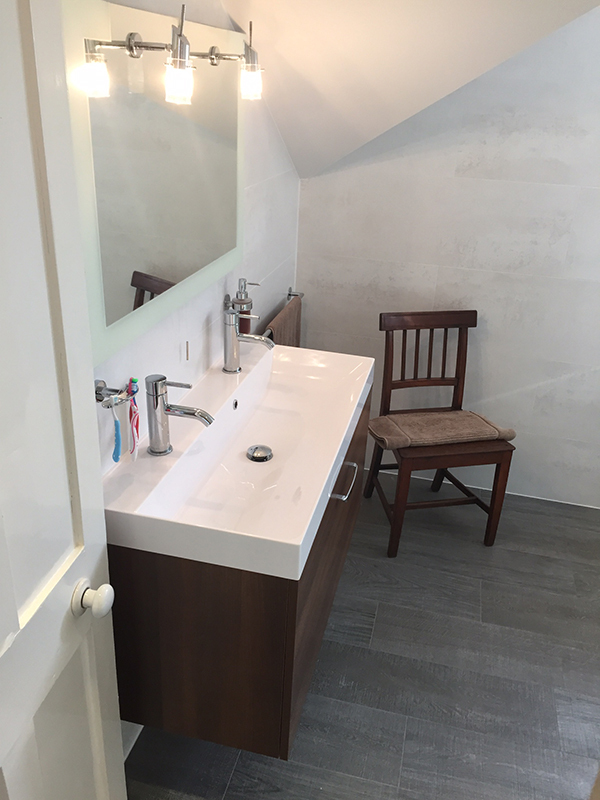 We couldn't be happier with our fabulous loft bathroom. 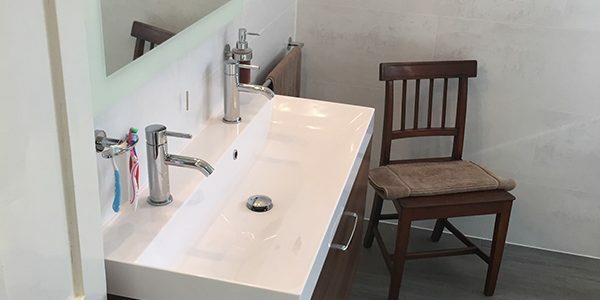 Lee and the team did an amazing job. 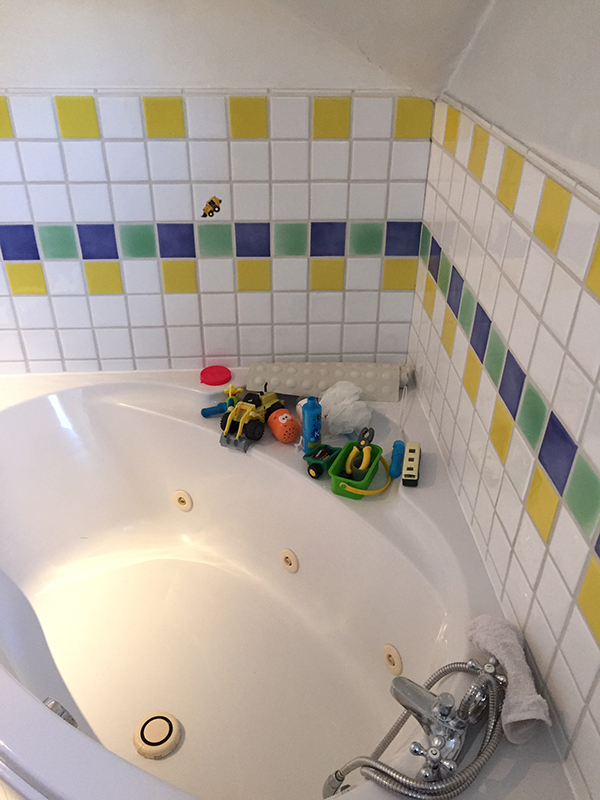 Lucasz the builder and his crew are a pleasure to have in the home as well. 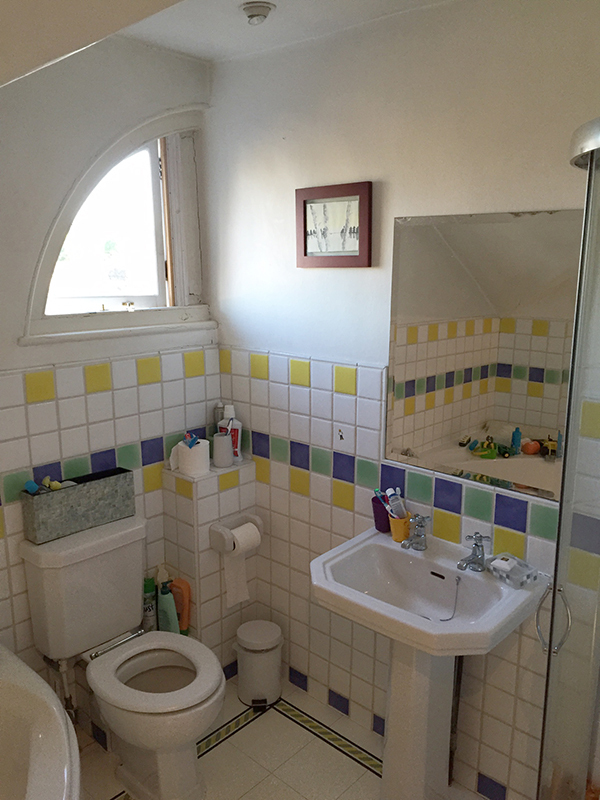 They are tidy, respectful and bring their own lunches, drinks etc. 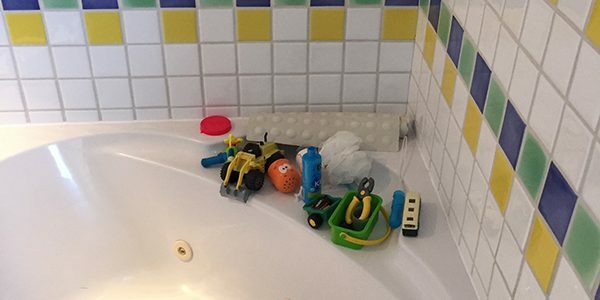 They tidy up after themselves every evening before they go home, meaning the disruption to the household is kept to a minimum. 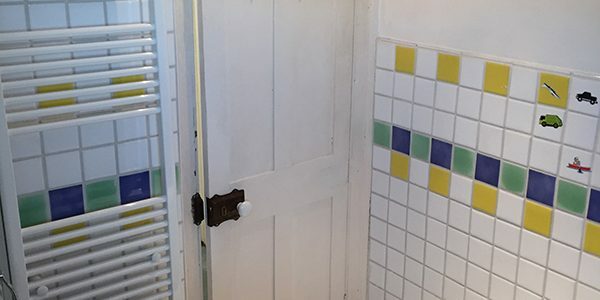 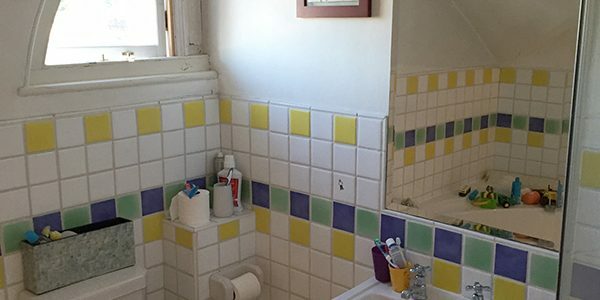 We love their work so much we're having them do a second bathroom!